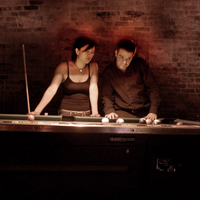 Improve your billiards game by learning from the best with these billiards instructions. 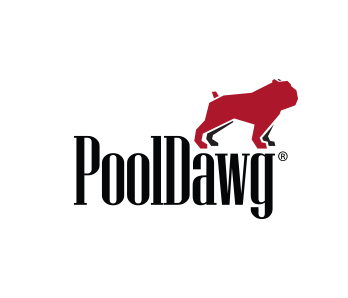 We carry the best pool playing books and billiard books written by the masters - Phil Capelle, Mike Massey, Robert Byrne, Freddy "The Beard" Bentivegna and more. Whether it's breaking, banking, position play or safety play, we have the instructional pool books and training books to take your game to the next level. Don't forget to check out our free billiards training articles too!